With all new stuff dropping right before Interbike and all of our samples coming in now, majority of the team guys are now building up new rides with all the new goods. Drew is the first one up with his new ED Blue colorway on the Bermuda V2. 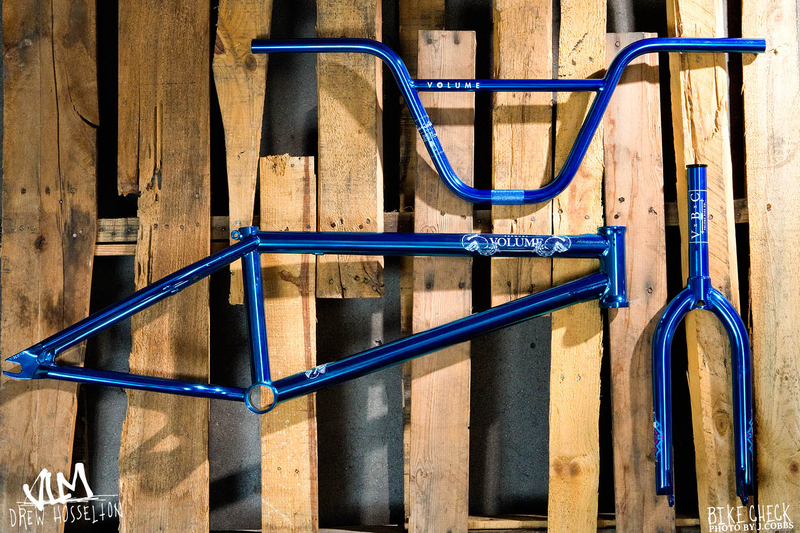 The ED is limited, so if this colorway gets you stoked, get at your local Volume dealer asap. Check more to read/ see what else Drew rides and to see Drew’s new perm… Shoutout to Erik Hilburn for the photos. STEM: The new Volume one, love it! GRIPS: The new Volume team grips, favorite grip yet. FRONT HUB GUARD: None, inside lace works way better!